Naturally Timber uses only naturally felled, plantation-grown or reclaimed species. 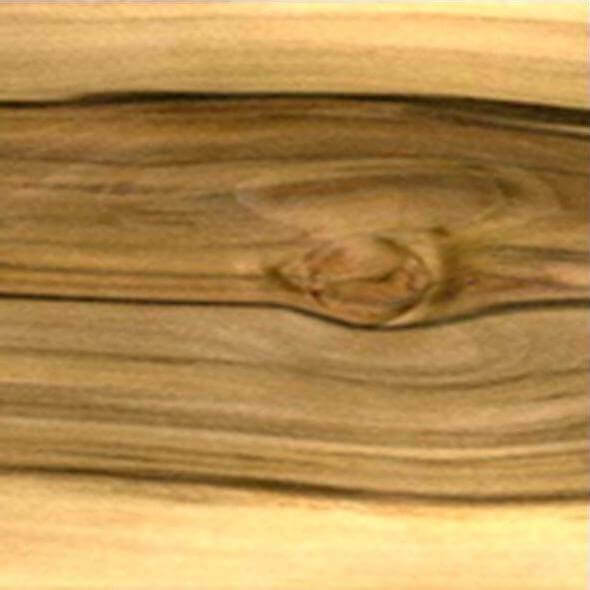 Here are our most commonly used timbers, however we source others for specific requirements. CHARACTERISTICS: Relatively hard and moderately heavy timber. 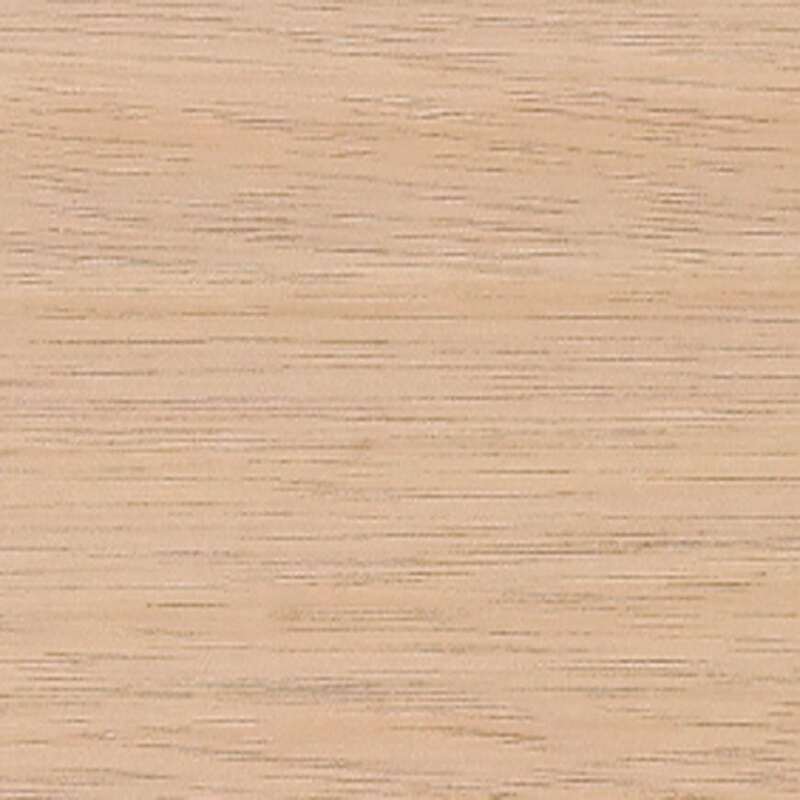 American Oak has a tight grain pattern that tends to run in a V shape rather than in straight lines. Easy to work with and responds very well to stains and polishes. COLOUR: Dark brown to purplish-black. CHARACTERISTICS: Widely distributed throughout central and eastern USA. 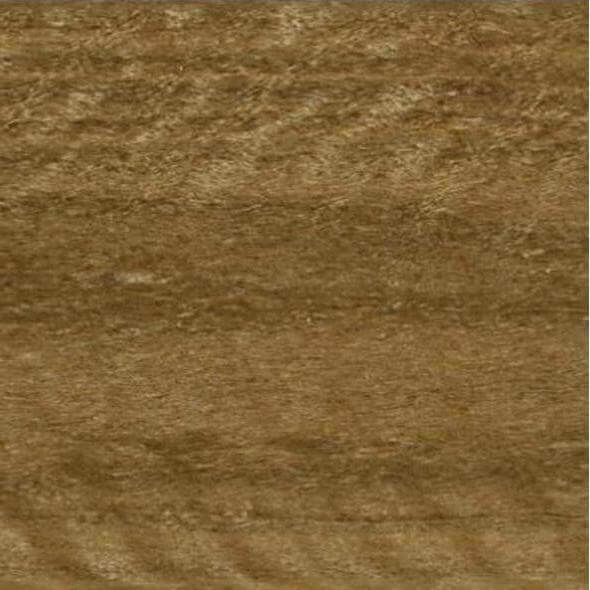 Used mainly for decorative veneers, but also sought-after for fine furniture. Moderately hard with a course texture that’s easily worked. Usually fine-grained and finishes well, taking an excellent polish. COLOUR: Pale brown to reddish-brown centre; yellowish-white outer. CHARACTERISTICS: Native to South Coast NSW and Norfolk Island. COLOUR: Pale brown, sometimes pink-tinged. 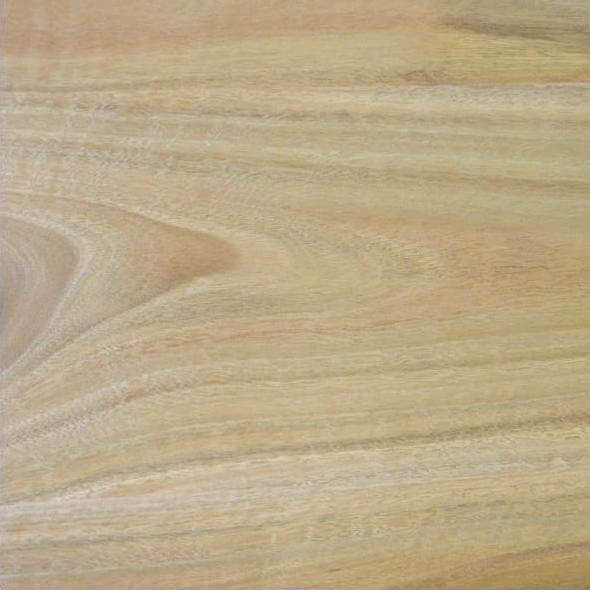 CHARACTERISTICS: Popular hardwood from plantations along the New South Wales coast. COLOUR: The bark is grey to light brown. CHARACTERISTICS: Southern Sassafras normally grows 6-25 metres high, but exceeds 40 metres in Tasmania. COLOUR: Pinkish-grey to rich reddish-brown. 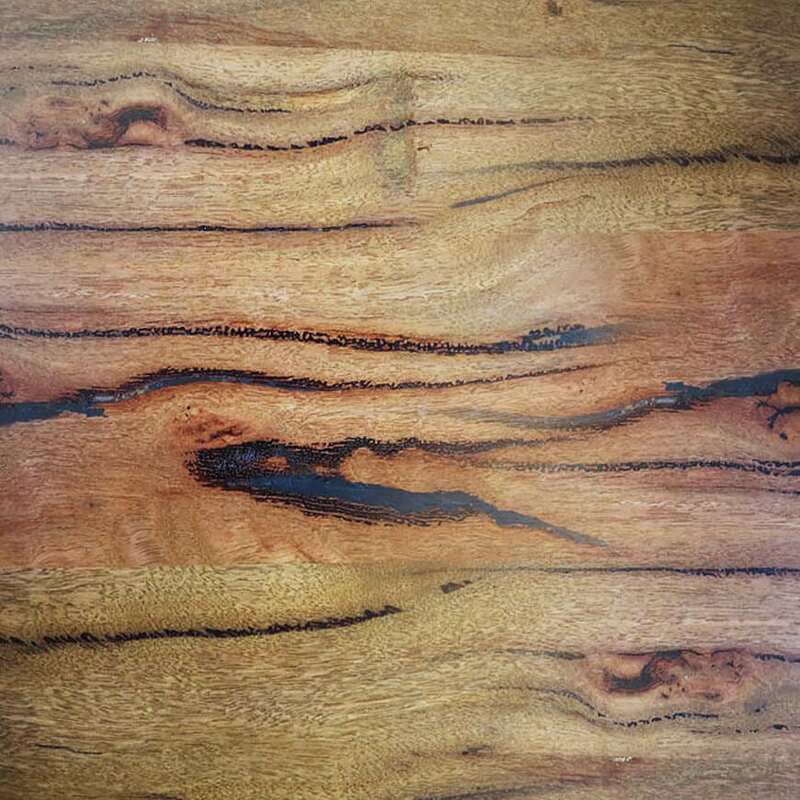 Reclaimed timber tends to have a deeper and richer colour, depending on age and exposure. 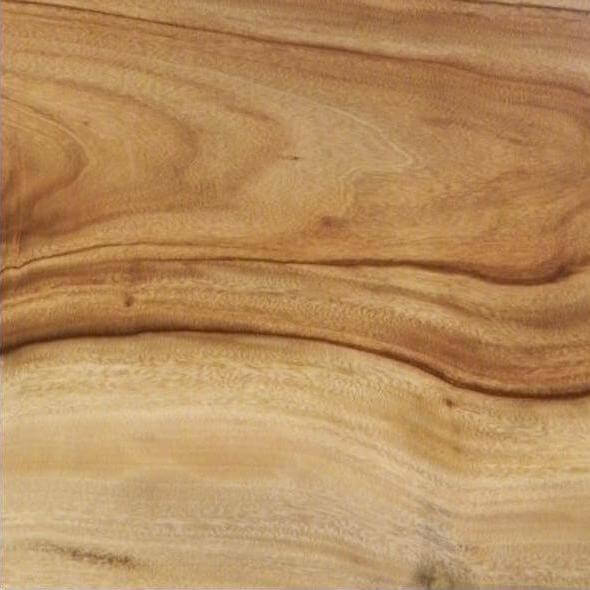 CHARACTERISTICS: Large hardwood tree native from the NSW Central Coast to the Qeensland North-East Coast. Silicate in cells contributes to weather and decay resistance, especially suitable for outdoor furniture. Reclaimed timber is sourced from old wharves, railway carts and sleepers. COLOUR: Rich brown due to carbon content, but varies depending on treatment temperature and time (see below). 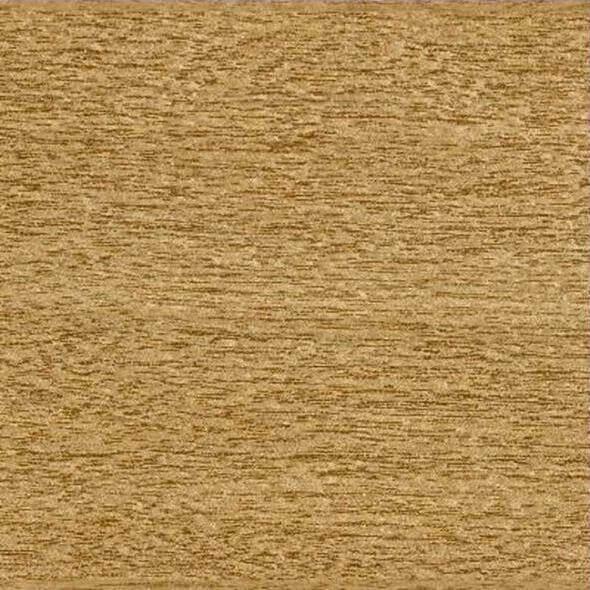 CHARACTERISTICS: Cambia is a heat treament process that improves decay resistance and dimensional stability, making oak more durable and less likely to distort. It also extends the life of finishes. COLOUR: From light brown to deep roasted brown, often streaked with darker brown or red. 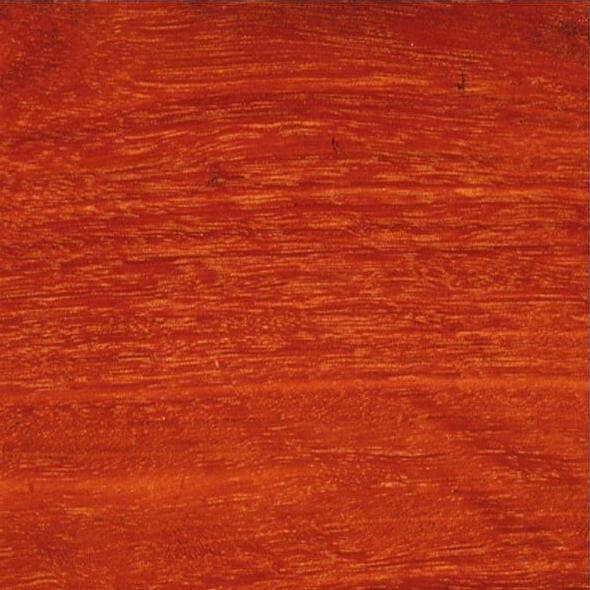 Sapwood ranges from near-white to dark browns and reds. 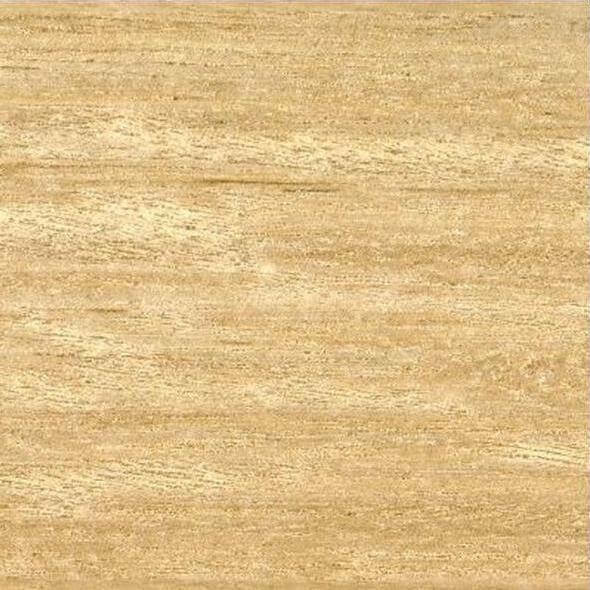 CHARACTERISTICS: Interlocked moderately fine grain with an even texture. Used for tables, benchtops, shelves, lining boards and turned or hand-carved bowls. 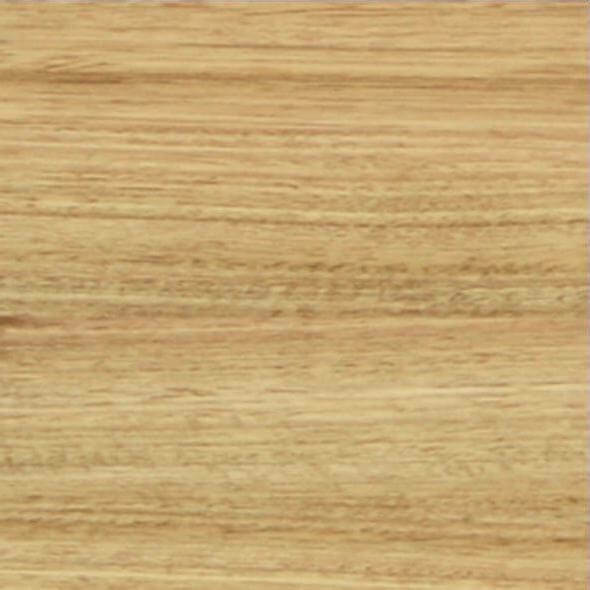 CHARACTERISTICS: The tight-twisted grain provides exceptional strength, durability and water resistance. Uses include furniture, boat-building, flooring and coffins. COLOUR: Ranges from goldish-brown to light pinkish-cream. 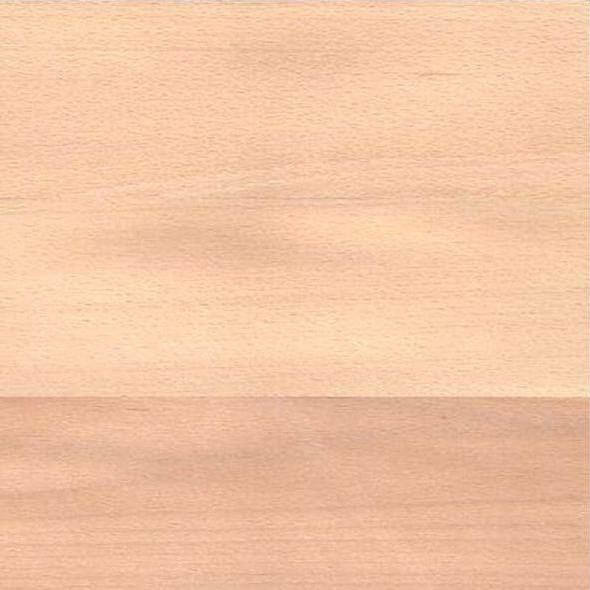 CHARACTERISTICS: A popular commercial timber for furniture, decorative detailing, flooring and veneer on musical instruments. 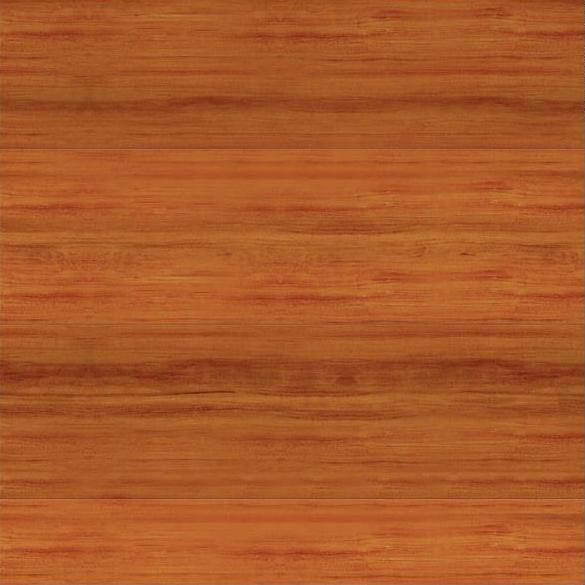 The grain is straight with a fine and even texture, making the timber harder than Oak after seasoning but not difficult to work, and suitable for steam bending. COLOUR: Pinkish to pale brown with reddish-brown streaks, becoming darker and more uniform with exposure to light. 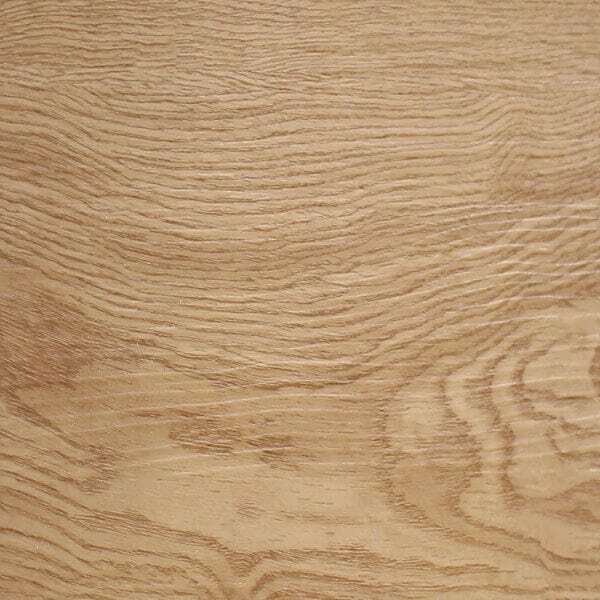 CHARACTERISTICS: Torn and chipped grain is common with figured material. Easy to work by hand and with machine tools, easy to finish and polish. Can be sliced and rotary cut into fine veneer. BOTANICAL NAME: Eucalyptus paniculata & Eucalyptus siderophloia. COLOUR: From light grey to light chocolate, sometimes with darker reds and browns. CHARACTERISTICS: Eucalyptus paniculata grows from the NSW far south coast to north of Coffs Harbour. Eurcalyptus siderophloia grows from southern coastal NSW to just north of Brisbane in Queensland. 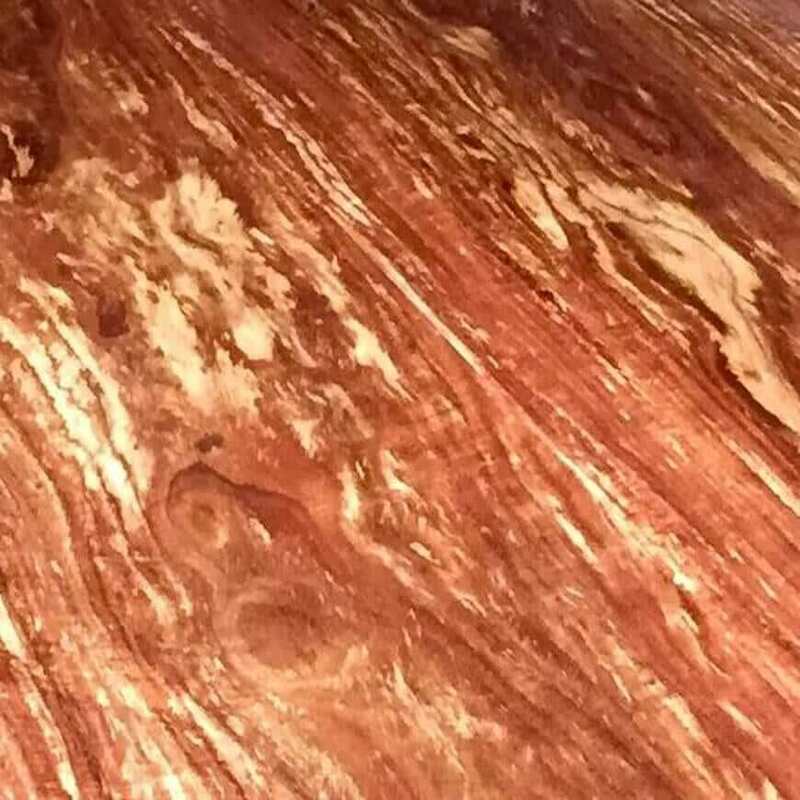 CHARACTERISTICS: Prized among wood turners for its tight knots, swirling grain and rich colour. 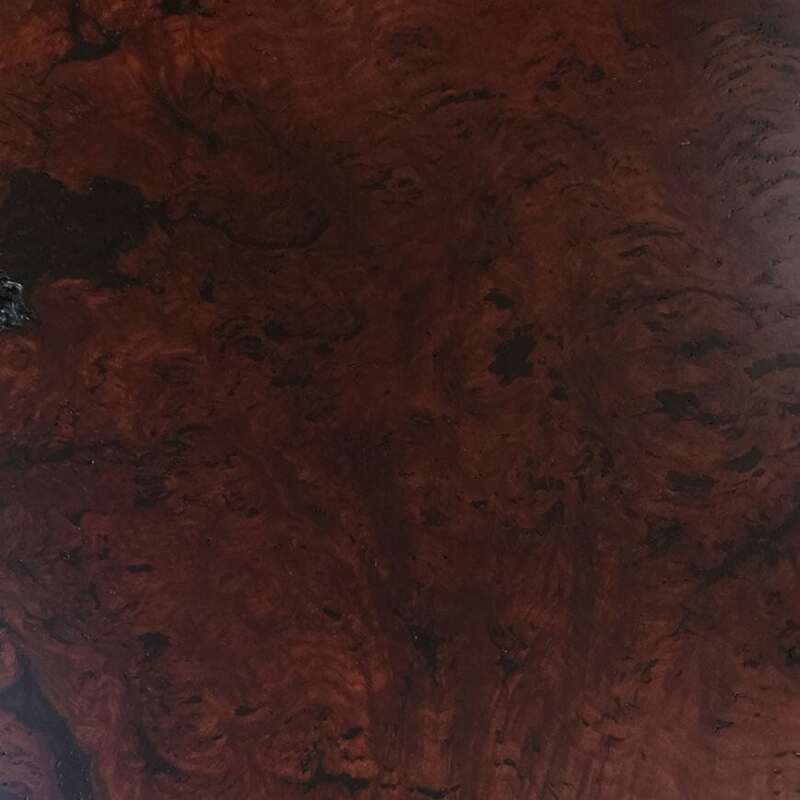 A Jarrah burl is commonly a rounded outgrowth on the trunk or a branch. 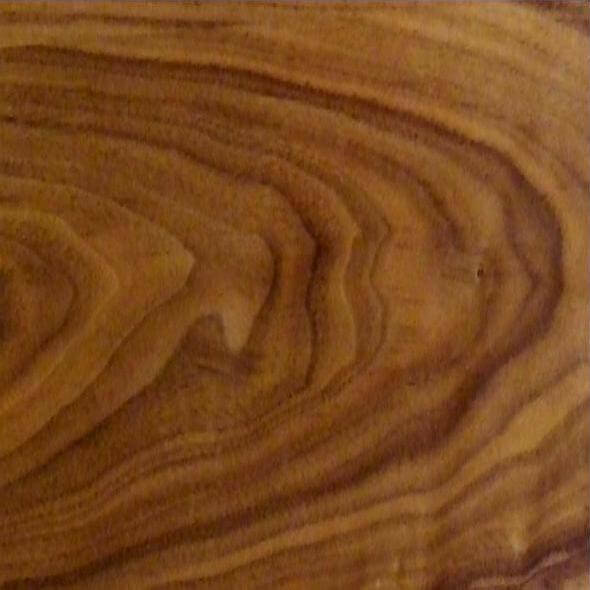 CHARACTERISTICS: Moderately semi-hard timber with pronounced vassel lines and occasional curly grain. CHARACTERISTICS: Native to eastern USA, and plantation-grown in Australia. 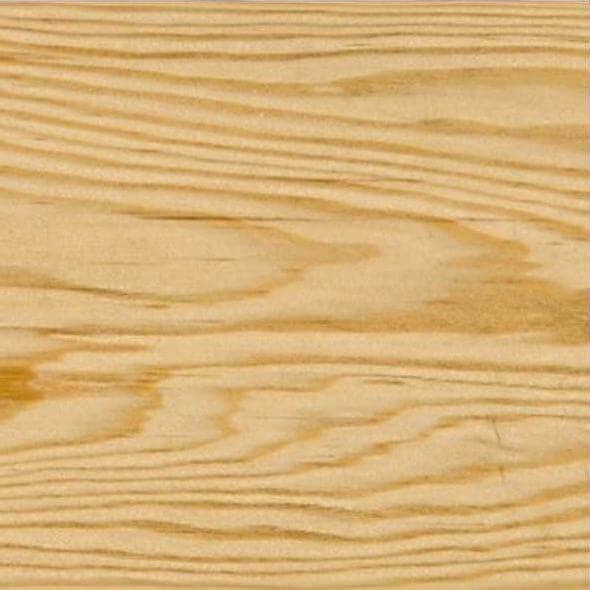 A popular softwood used for building frames, floors and cabinets. Adds a rustic look to furniture, especially with knotholes and nail and putty marks from reclaimed timber. 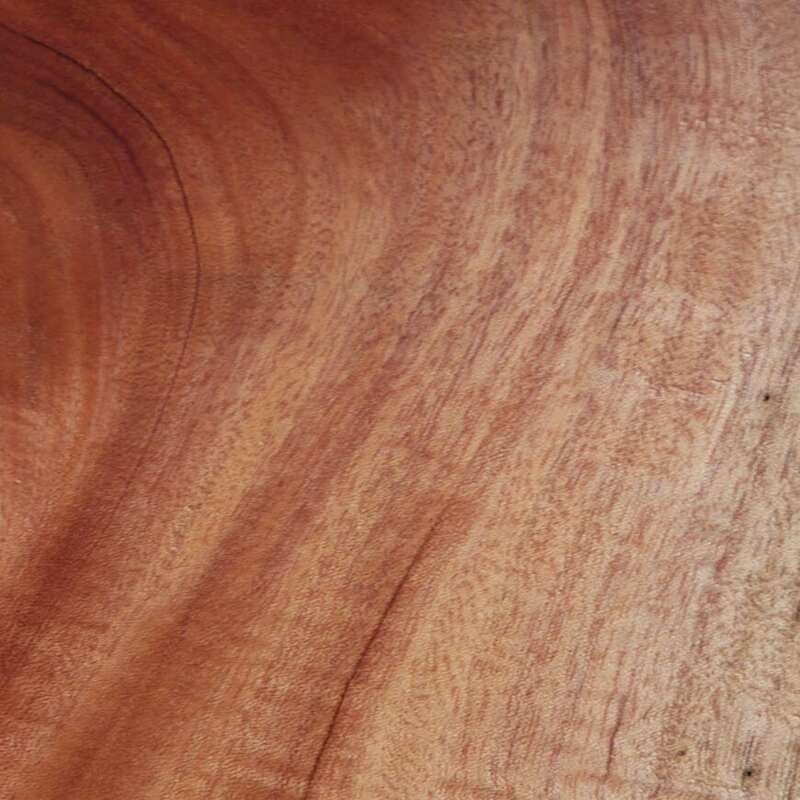 CHARACTERISTICS: A large hardwood tree native to Northern Queensland, it is relatively hard with a slightly course grain and often has a fiddleback figure. BOTANICAL NAME: Eucalyptus Camaldulensis Dehnh. CHARACTERISTICS: Australia’s most common eucalypt. Grows along the rivers and streams of the Murray Darling basin. Durability and termite resistance make it popular for heavy duty applications. Hardness and interlocking grain make it difficult to work, yet enduring with a beautiful lustrous finish. Often reclaimed from old railway sleepers, wharves and mine shafts for re-use in furniture manufacturing. CHARACTERISTICS: Among the world’s hardest timbers, suitable for structural and high-impact applications, such as tool handles. The attractive grain can have a fiddleback pattern and gum veins. CHARACTERISTICS: Native to south-eastern Australia, but also plantation-grown in other countries. 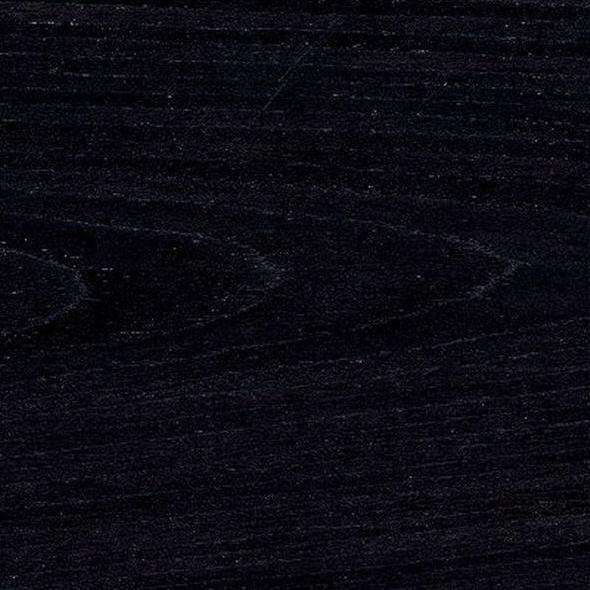 Grain structure varies, but mostly wavy and fiddleback. Exceptional strength makes it ideal for furniture. Traditionally used for heavy construction (eg. bridges and and railway sleepers). 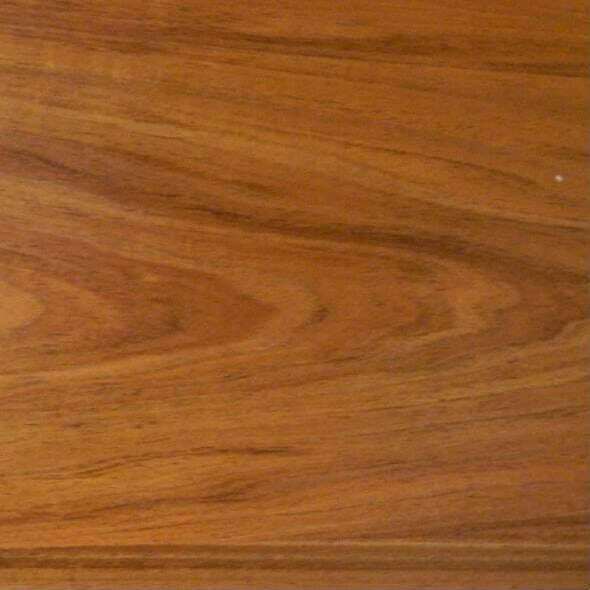 CHARACTERISTICS: Wattle hardwood, native to Tasmanian wetlands. A favourite for furniture because of its high resilience and ease to work. The attractive irregular grain can be finished into a smooth and lustre. 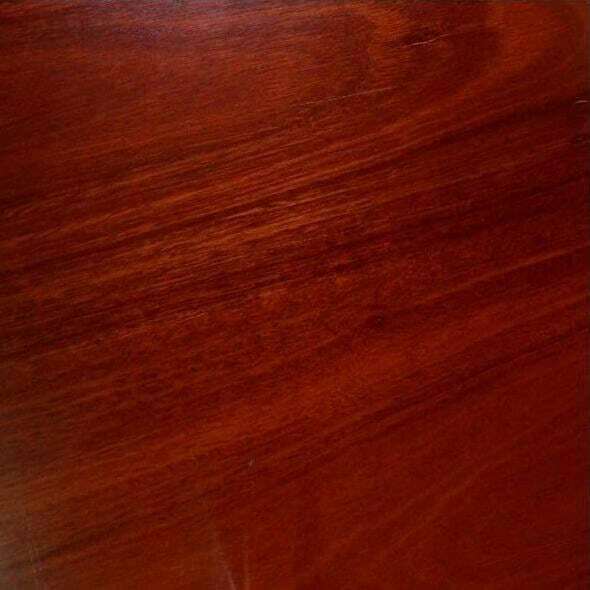 CHARACTERISTICS: Easy to work, popular for furniture and construction. Excellent staining quality assists colour matching with other timbers and furnishings. 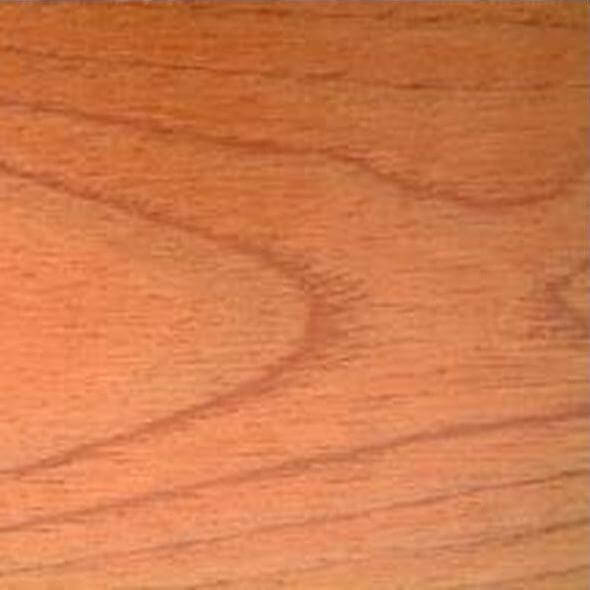 CHARACTERISTICS: Consistent medium-density hardwood. Applications include furniture, plywood, joinery, panelling, construction and agricultural implements. 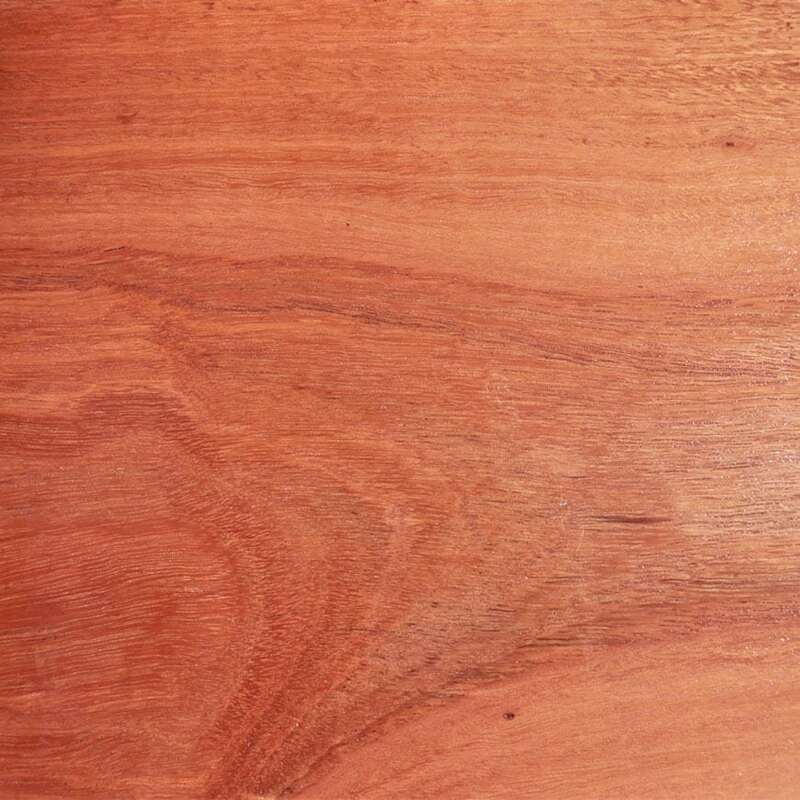 CHARACTERISTICS: Unique to Western Australia, and highly regarded worldwide for its hardness, durability and resistance to fire and termites. Used for heavy-duty construction, it has a course texture that yields a rich colour after finishing. 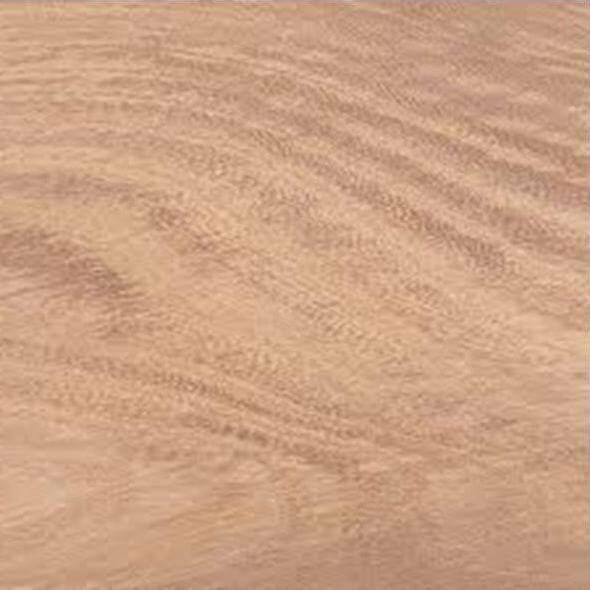 CHARACTERISTICS: Distinctive veined appearance makes this timber popular for furniture.